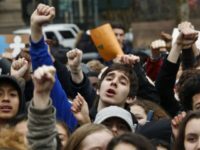 Faculty candidates at Iowa State University are required to pledge they will “demonstrate their contribution to diversity and inclusion” if hired. 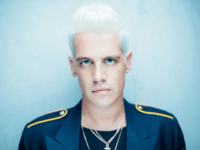 MILO’s event at Iowa State University on December 9th has had to be cancelled after administrators raised the security fee at the last minute. 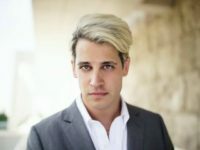 In his speech at Ohio State university, MILO warned Iowa State University that they will “consign their reputation to oblivion” if they continue to attempt to sabotage his upcoming event. 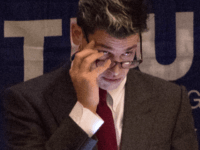 The Des Moines Anti Fascist group posted to Facebook today, claiming that Iowa State University did indeed increase security fee prices in an attempt to censor MILO. 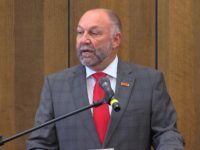 MILO calls on Iowa State University president Steven Leath to defend free speech on his campus, lest it go the way of Mizzou. 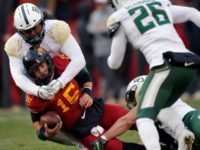 Iowa State University’s president admitted that last-minute security fee hikes were “standard practice” at the college. 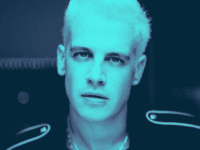 Unwilling to risk an outright ban on MILO, colleges across the country have resorted to an increasingly slimy form of censorship: security fee hikes. 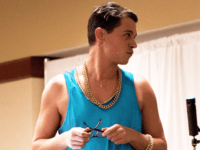 The administration at Iowa State University is trying to torpedo an upcoming event featuring MILO.